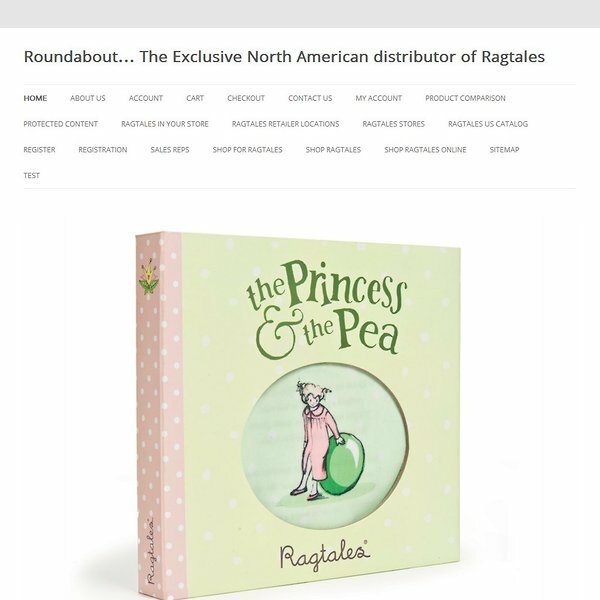 Roundabout… The Exclusive North American distributor of Ragtales. 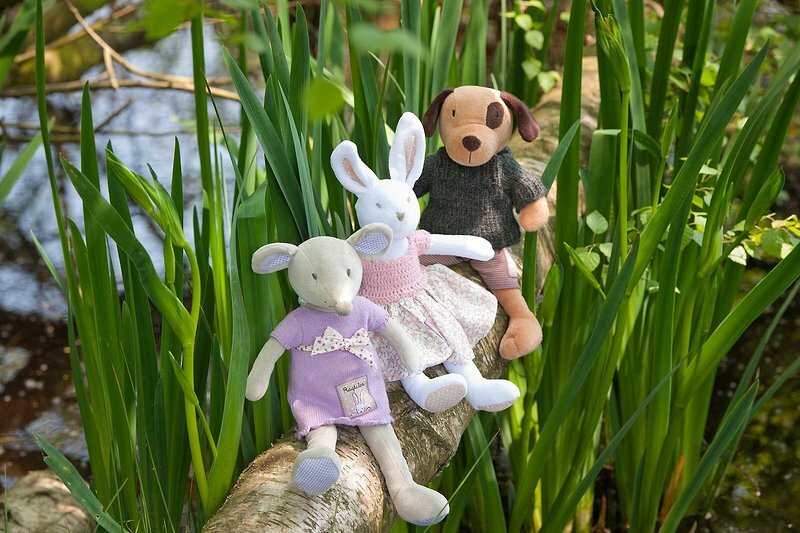 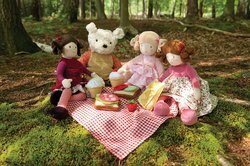 Ragtales - a charming collection of soft toys designed to become treasured companions of childhood and beyond. 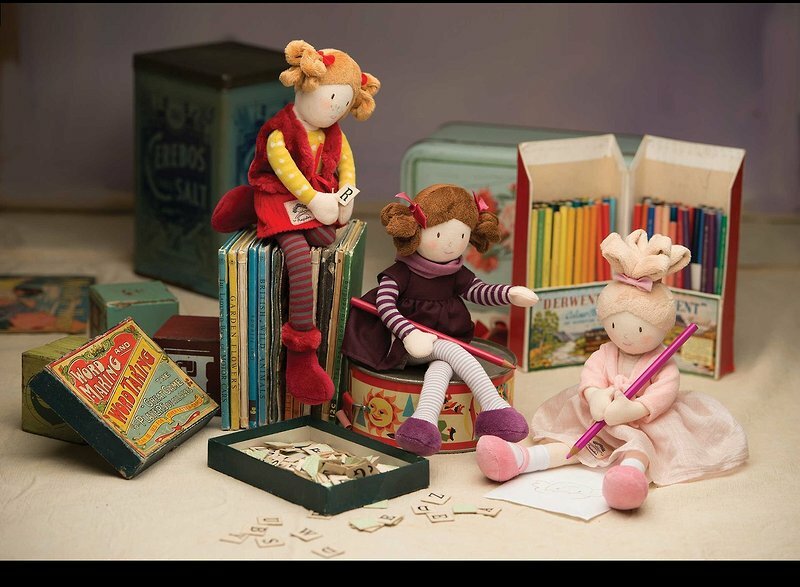 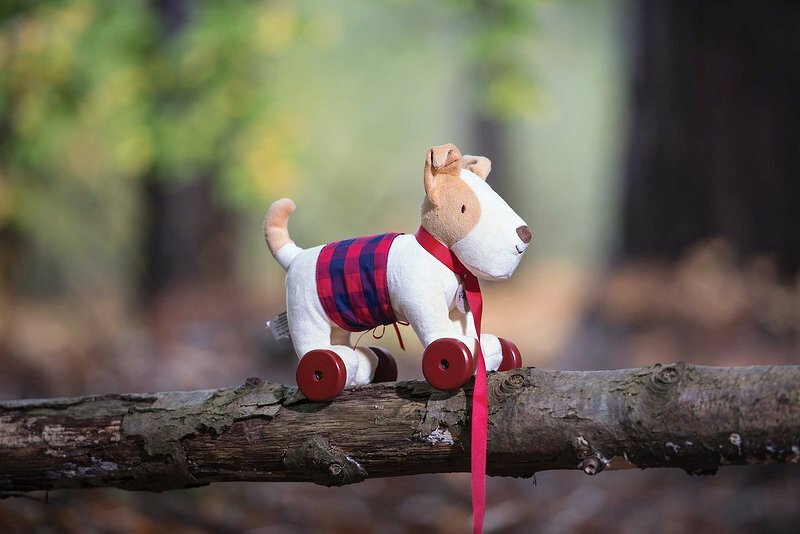 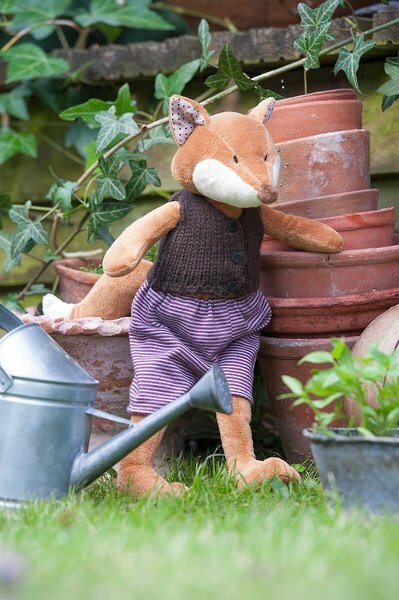 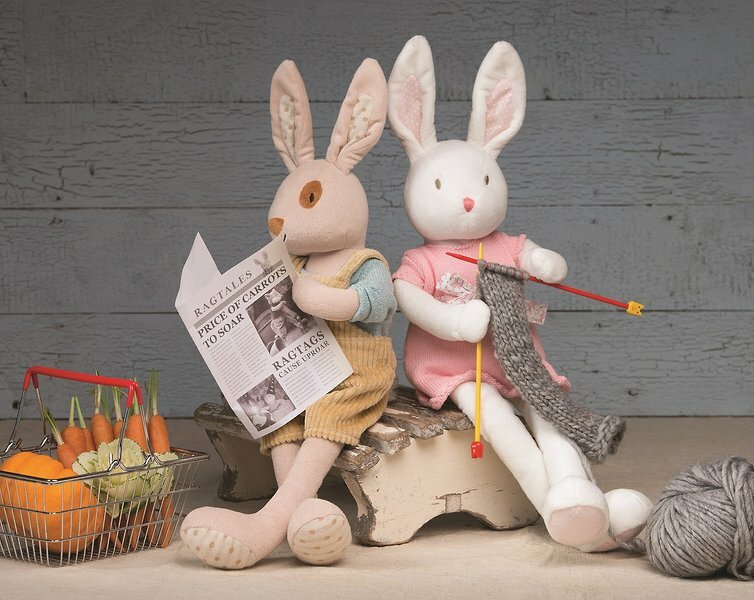 Created by the finest British design talent and drawing inspiration from the heritage of English life, the Ragtales line features lovely details that make toys special. 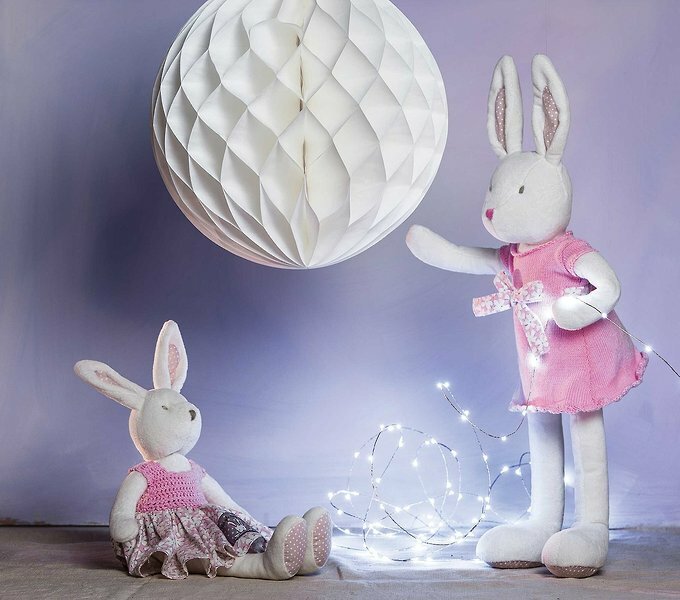 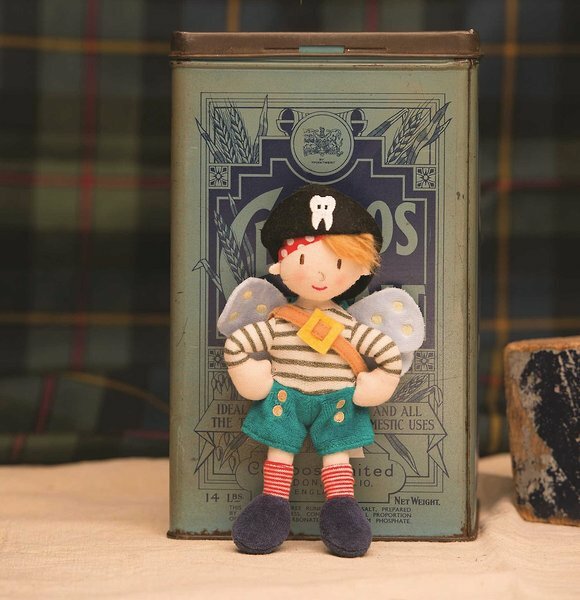 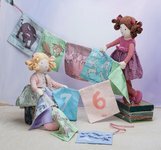 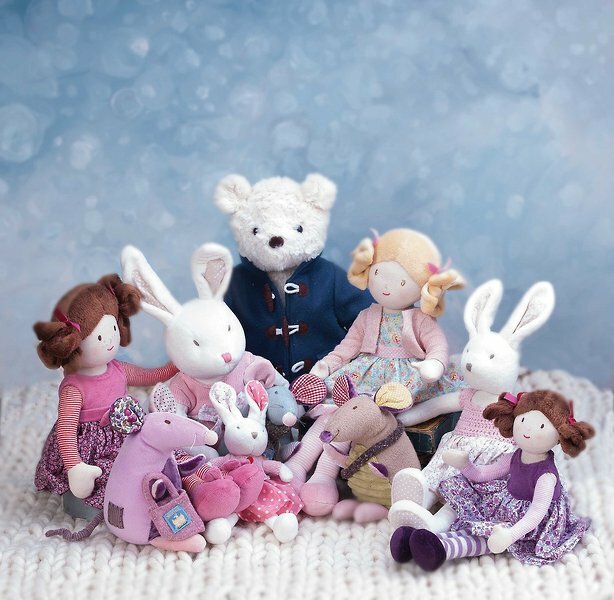 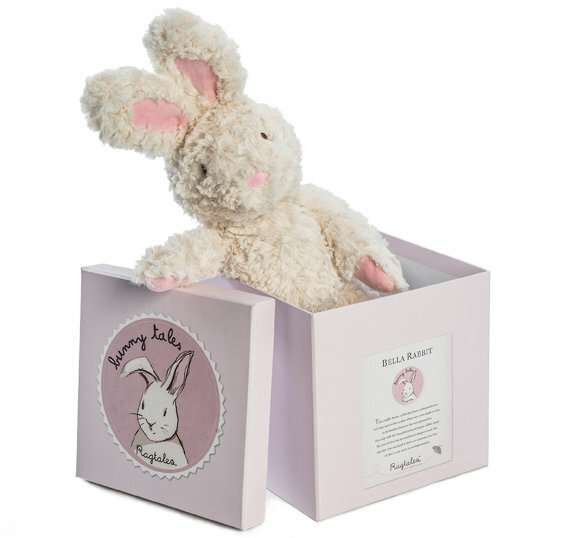 Every one of our toys is an original design, with gorgeous hand-picked fabrics, the highest quality velour, hand knitted clothing and the distinctive packaging that contribute to making Ragtales products a little special. 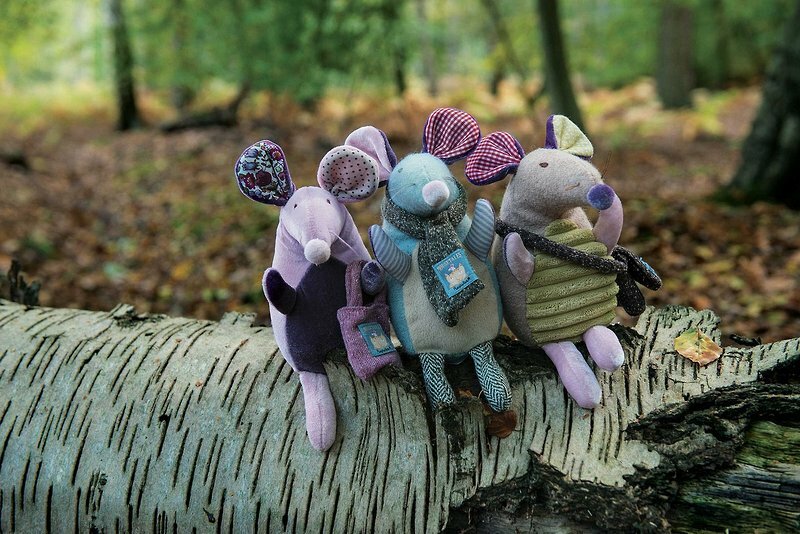 At Ragtales we make toys that just ask to be loved. 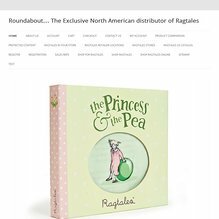 Minimum wholesale ordering restrictions apply.